Ventilation - B & M Slots Pty. Ltd. 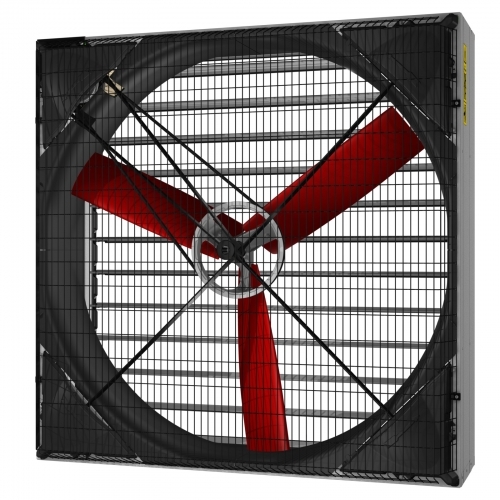 Through the aerodynamic design of the Multifan 130, B & M Slots can offer a box tunnel fan with high air volumes (45.600 m³/h at 0 Pa) and 36,9 W/1000 m³/h. The fan features a trouble free shutter opening system and patented v-belt which requires no adjustment. The 3-phase motors (1 HP or 1.5HP) conform to the IE2 efficiency standard. A range of light traps and safety grills are available to suit.